She’s looking to a strong 2016 season, running in the 13 seconds and concentrating on her major in architecture. 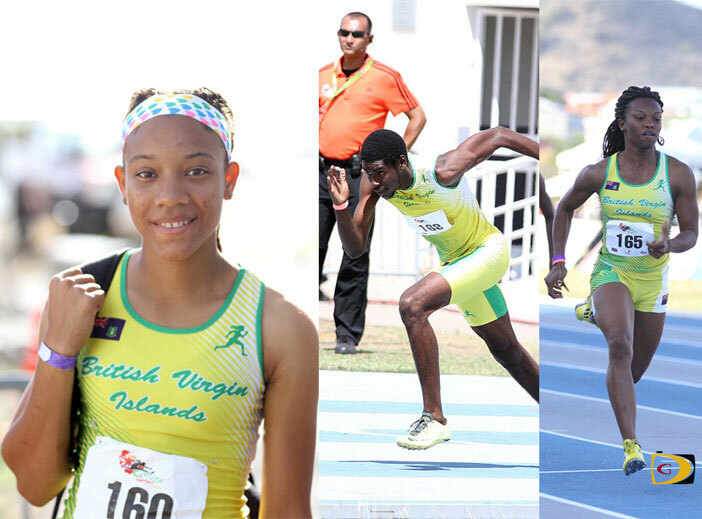 Hill said she’s looking forward to a good 2016 season and getting an opportunity to represent the BVI at the highest levels. 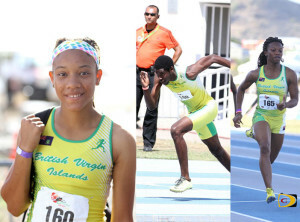 Kala Penn placed eight in the Commonwealth Youth Games Long Jump on Tuesday in the competition being held in Apia, Samoa. She had a best measurement of 5.58m. Penn ran 12.53 seconds do advance to the 100m semifinals but did not reach the final after running 12.69. K’Cei Moses had a personal best of 11.12 seconds in the 100m and 22.58 in the 200m, but did not reach the semis in either event.